In 2009, a Belgian photographer was given unprecedented access to one of Japan’s Yakuza crime families. 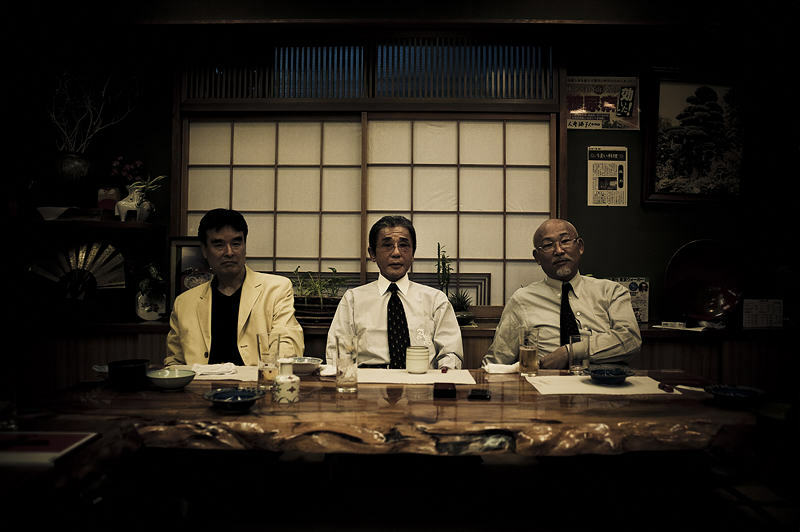 Anton Kusters has now put together some of his images in a short documentary video, in which he explains how the Yakuza operate, giving an insight to their secretive world. Through 10 months of negotiations with the Shinseikai, my brother Malik and I became one of the only westerners ever to be granted this kind of access to the closed world of Japanese organised crime. I share their complex relationship to Japanese society, and show the personal struggle of being forced to live in two different worlds at the same time; worlds that often have conflicting morals and values. It turns out not to be a simple ‘black’ versus ‘white’ relationship, but most definitely one with many shades of grey. VIDEO: AFTER MONTHS OF BUILDING TRUST, BELGIAN PHOTOGRAPHER IS ALLOWED ACCESS INSIDE JAPAN’S YAKUZA, TAKES INCREDIBLE PHOTOS OF THEIR LIVES!